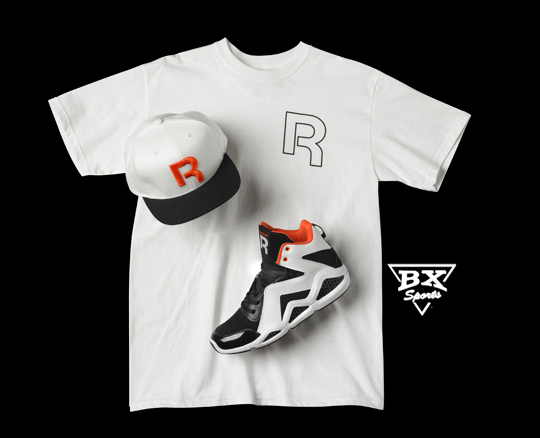 Reebok presents a short commercial for the upcoming colorways of the Kamikaze sneaker in collaboration with Swizz Beatz. 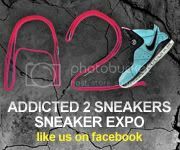 The sneaker is releasing June 10th, 2011. The sneaker will drop in two new colorways. 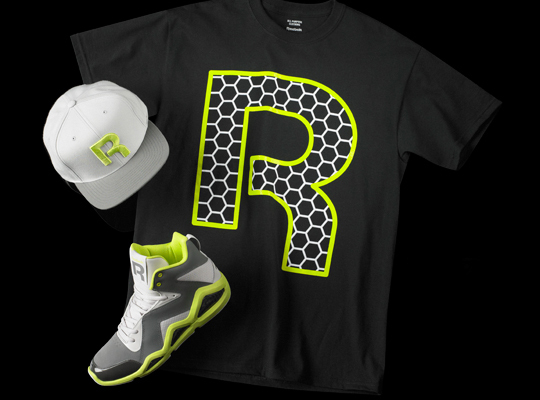 Along with the sneaker, Reebok is releasing some apparel, including t-shirts and snapback caps.